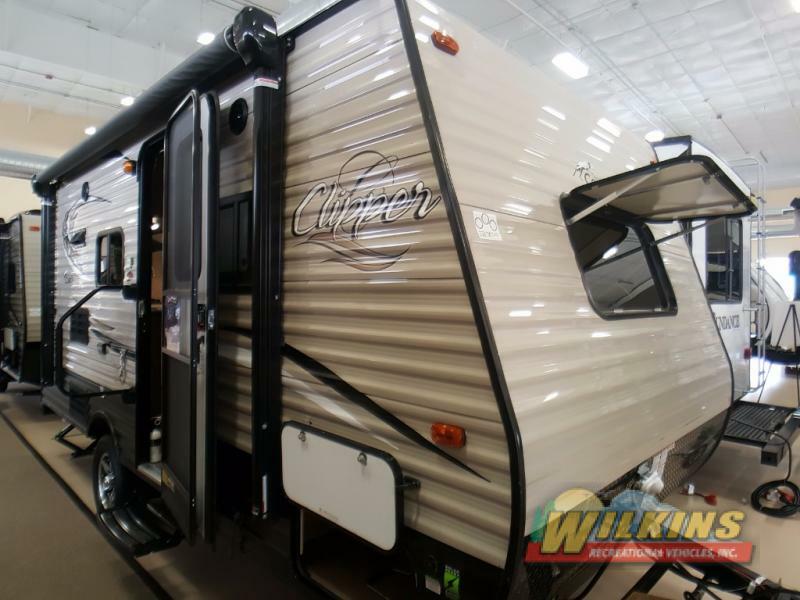 Coachmen is dedicated to producing quality RVs with superior value and backing it through superior service and support. Since 1964, Coachmen RV has built and sold over 600,000 RVs. They know how to design and build a reliable RV with exceptional value, dependable design, practical innovation with all the comforts and features you desire. This weekend April 21st – 24th, our Churchville location will be hosting our 4th Annual Coachmen Days Weekend Event. Now is your chance to get an amazing deal on a Coachmen RV Motorhome, Fifth Wheel or Travel Trailer at the Biggest Event of the Year for Coachmen RVs. 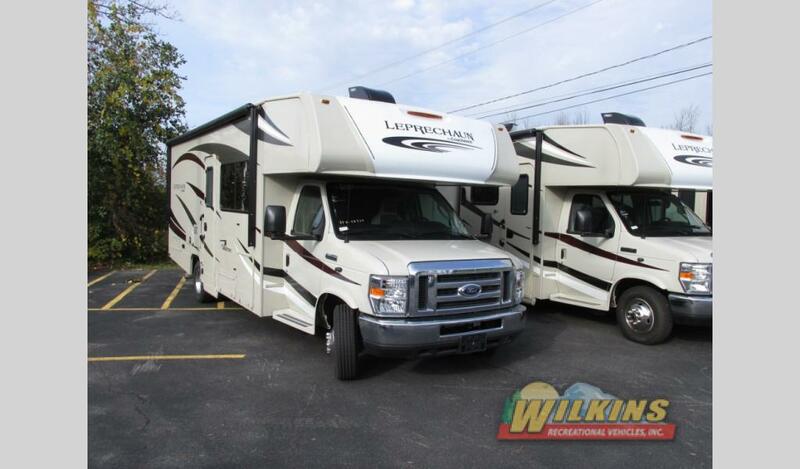 Rule the open road in the upscale Coachmen Leprechaun Class C Motorhome or Coachmen Freelander Class C Motorhome. 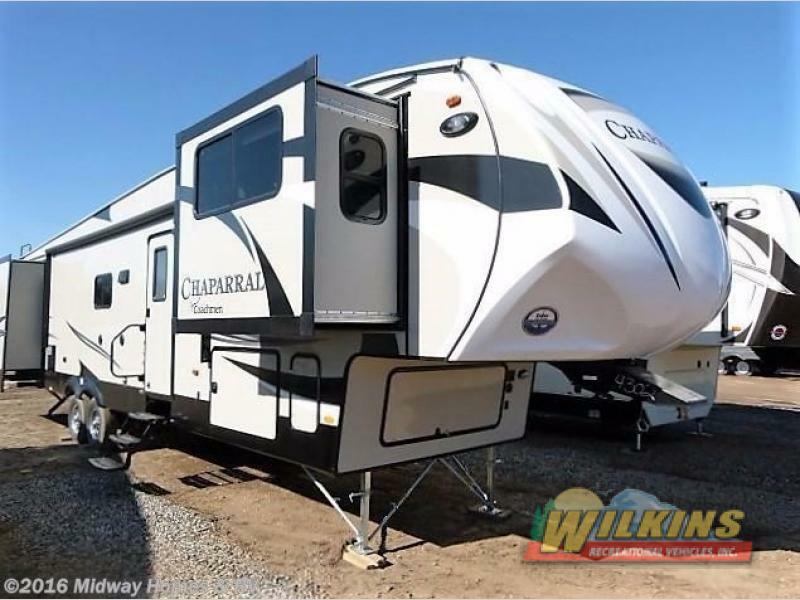 Find your next home away from home in the diverse selection of Coachmen Chaparral Fifth Wheel floorplans. Both families and couples alike are sure to find just the right model to suit their travel needs. 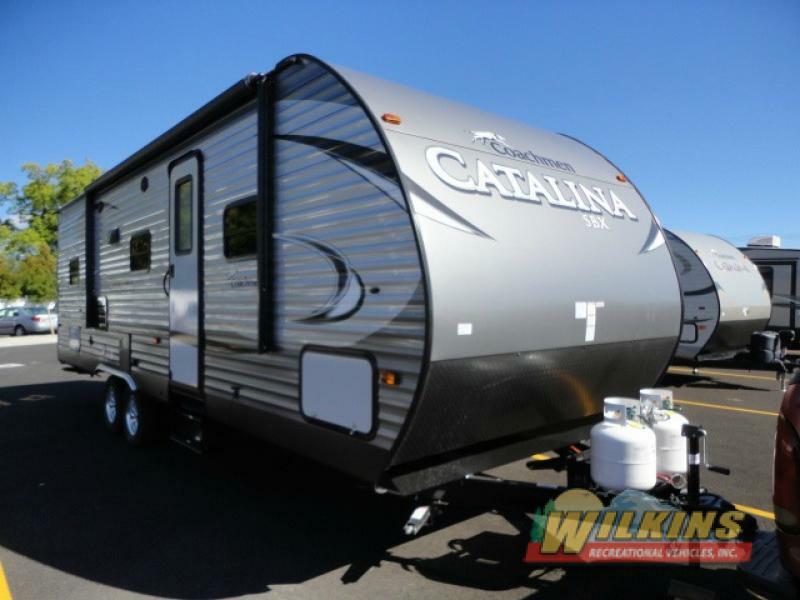 Choose from a wide variety of travel trailers from lightweight to luxury. 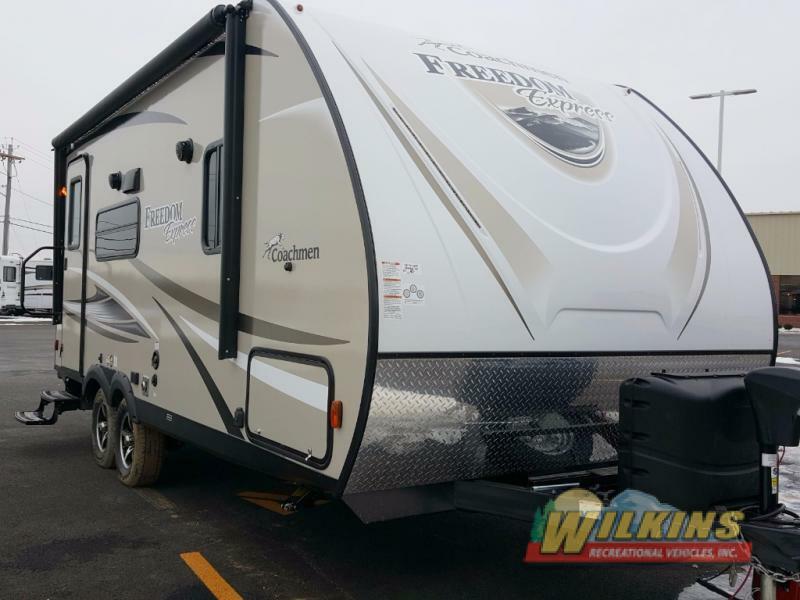 Choose from the compact Coachmen Clipper Travel Trailer, popular Coachmen Catalina Travel Trailer, upscale Coachmen Freedom Express Travel Trailer and more! Plus, any new or used RV sold this weekend, April 21-24th, we will be making a donation to the Ronald McDonald House in Rochester, NY. This program benefits sick children in our area by providing a “home-away-from-home” for families can stay close to their hospitalized child. To find out more about our 4th Annual Coachmen Days Event, Contact Us at Wilkins RV, or visit us at Our Churchville, NY Location. See you this weekend!